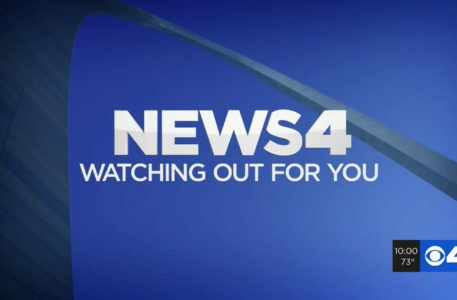 Meredith’s KMOV, News 4 St. Louis, has debuted new branding and motion graphics, retiring the station’s former Belo group look. 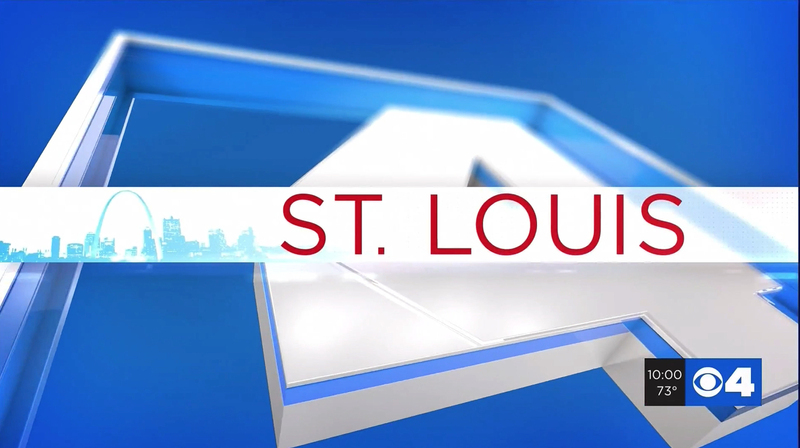 KMOV was sold to Meredith Corporation in 2013 as Gannett (Tegna) acquired Belo Corporation, resolving a “big four” ownership conflict in St. Louis between KSDK and KMOV. 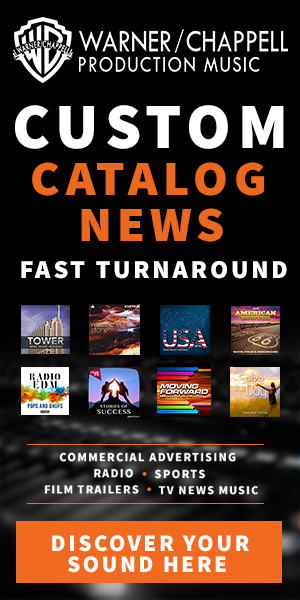 The change marks the end of the Belo look, with no other stations retaining it after this change. 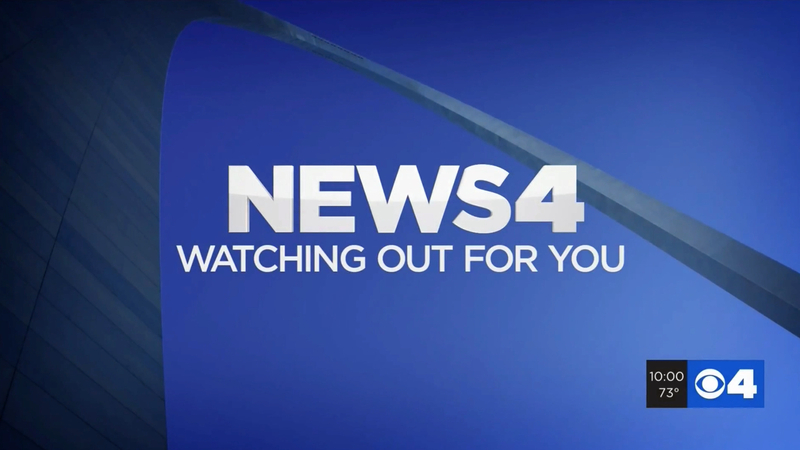 KMOV has teased the update for many months through updated logos appearing on mobile apps and branding. 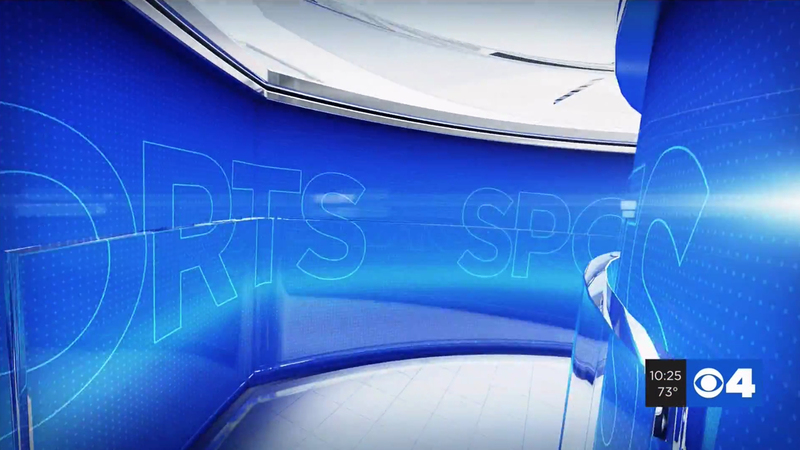 Mixing flat design with glassy 3D effects, the package from Hothaus Creative creates a dynamic look for the station. 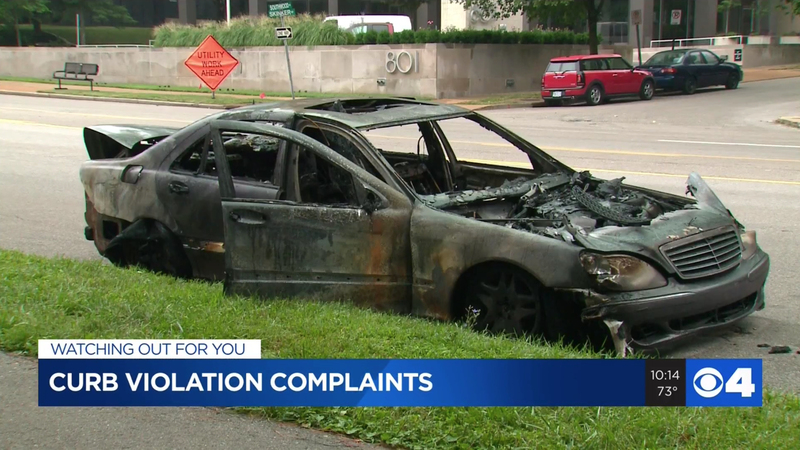 The graphics follow recent refreshes at KCTV in Kansas City and KTVK in Phoenix, with this package sharing some elements with the latter. 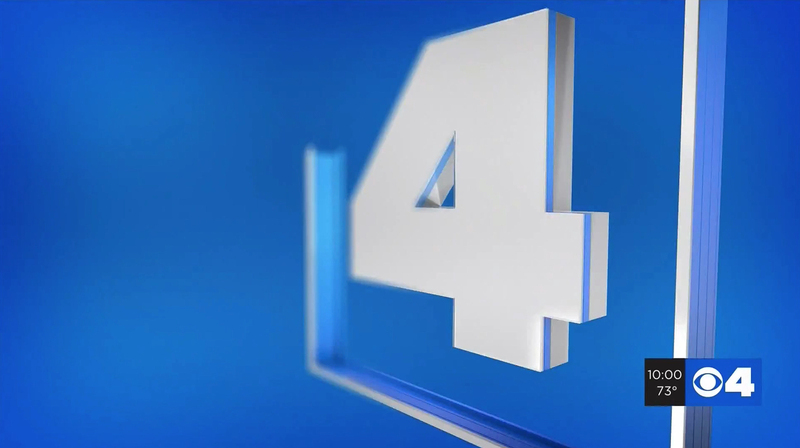 The main open follows the station’s “4” logo as it extrudes into existence alongside hints of St. Louis, ending on a title card with a view of the Gateway Arch with downtown St. Louis behind it. Throughout the package, this idea of layers is continued in the various topical and segment opens. 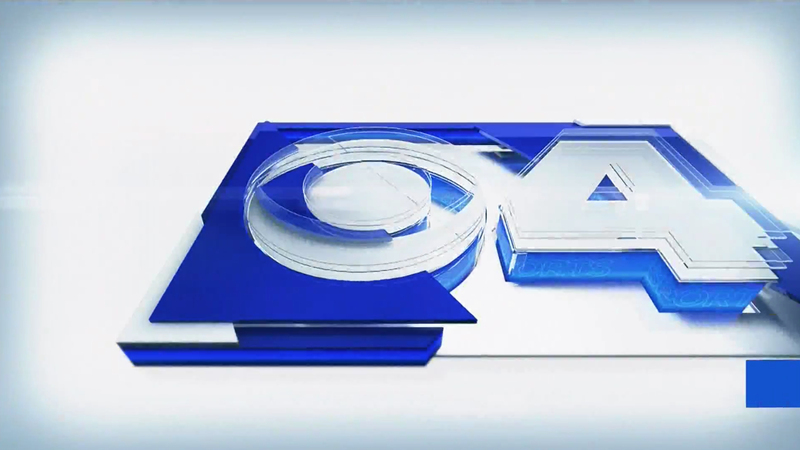 For example, the sports open flys the viewer through part of the “CBS 4” logo with layers of glass and metallic surfaces before a flat, banded wipe ends on the title. 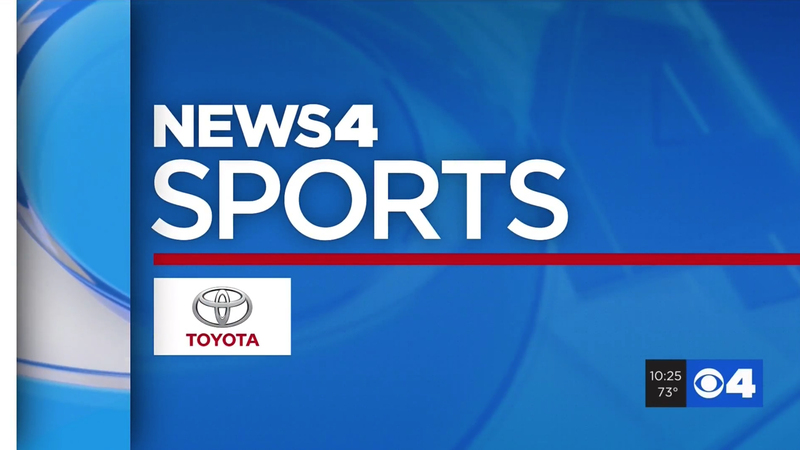 Branding-wise, KMOV uses a mix of the “CBS 4” and “News 4” monikers on-air, with tight kerning on “News” and the “s” being cut to nest with the “w.” Similarly, the web version of the station’s logo nests the “M” into the “K” of the station’s call letters.